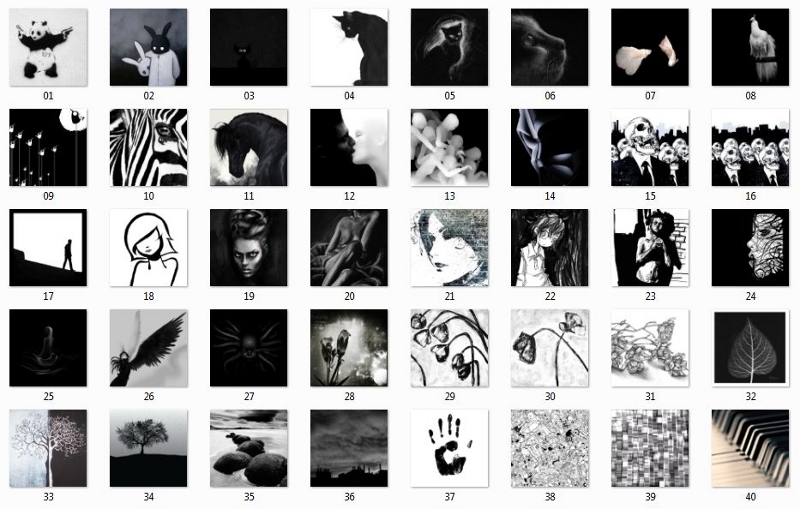 just because sometimes less (color) is more i created this black and white canvas painting. 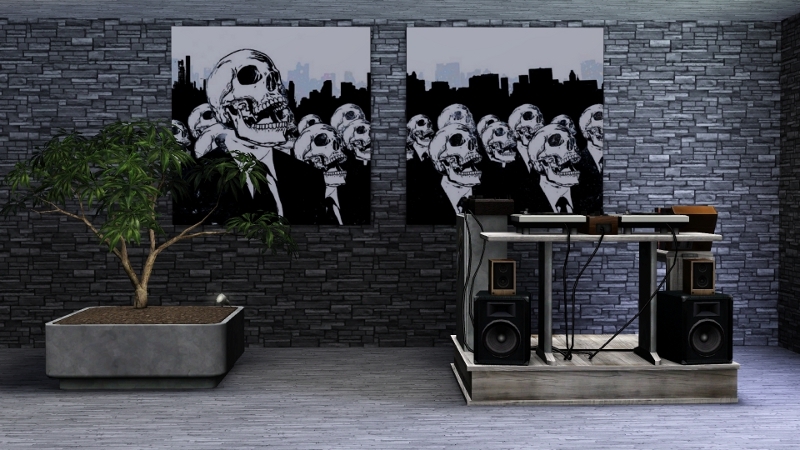 the pictures are from different places all over the web, there are 40 different ones on one mesh and it costs 555 simoleons. thank you sarah (awesims) for the great mesh and your help!